The original legislation created broader definitions of animal cruelty and increased the criminal penalties for abusing animals. Rep. Ryan Hatfield (D-Evansville) says it’s important to give law enforcement the tools they need to go after animal abusers. “What we know about animal crimes, without a doubt – people who abuse animals, abuse people and they abuse children,” Hatfield says. But Senate lawmakers worried that the increased penalties weren’t proportional to crimes against people, so they stripped out those provisions. 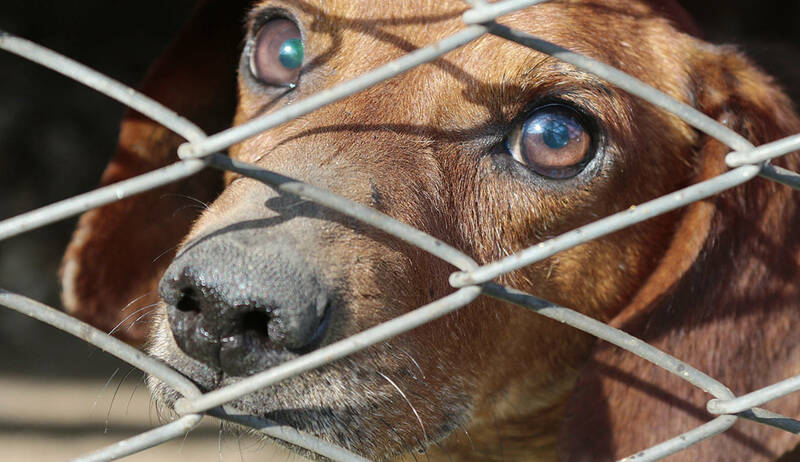 They did add something to the bill – new language governing animal shelters, says Sen. Vaneta Becker (R-Evansville). The legislature might study increased animal cruelty penalties this summer.